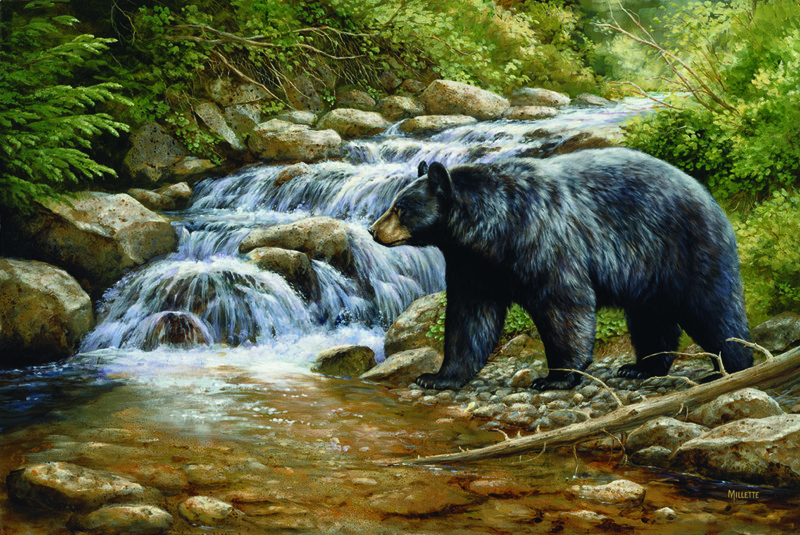 Celebrated wildlife artist, Rosemary Millette, is recognized for her unique ability of realistically portraying her subjects while expressing their spirit throughout her paintings. This extraordinary South Dakota artist has been developing her natural talents and sharpening her skills since she was a young girl. Millette began painting at the age of five and even then found animals were her favorite subjects. Millette has worked with such groups as Pheasants Forever, the Rocky Mountain Elk Foundation and the Minnesota Deer Hunterís Association.